Maybe you've heard your friends or family talk about CrossFit? or perhaps you've seen it on TV? But what the heck is it?! Well... it's a whole lot of awesomeness, that's what it is!! Follow the steps below to get started! Click the link below to schedule your Free 2-Day Trial. Or call, email or stop by and check out our facility. Enroll in our Prep course. 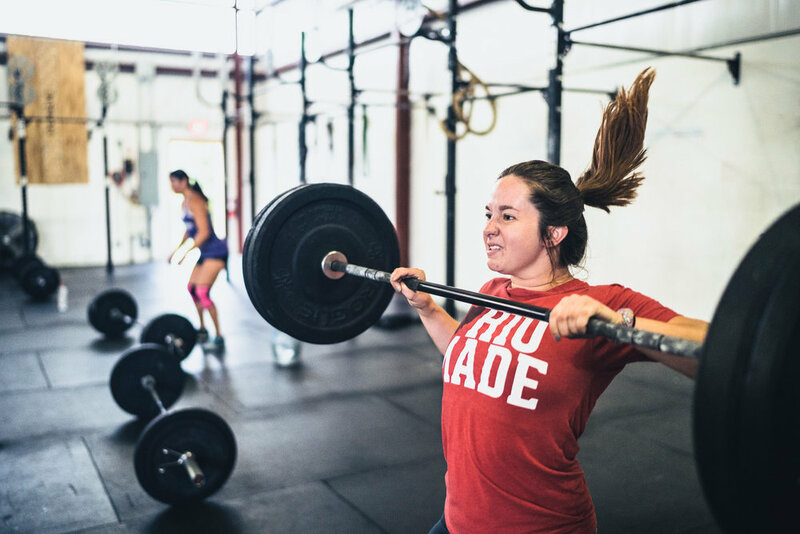 Our Prep course is a series of 1-on-1 sessions designed to get you comfortable and show you how to properly do all the fun things we do in our CrossFit classes. Graduate from our Prep course! You're now ready to become a full fledge CrossFitter! Check our schedule and join any of our 9 daily classes or Open gym! WARNING: Side effects may include, but not limited to: increased energy levels, having a blast, weight loss, elevated fitness, meeting new friends, and establishing a healthy lifestyle moving forward! Still wondering if this is for you? Check out our info & testimonial videos!